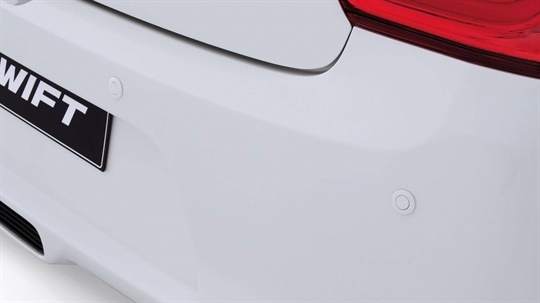 This Suzuki Genuine Bootlip Protector helps protect the rear bumper paintwork from accidental paint scratches when loading or unloading the boot. 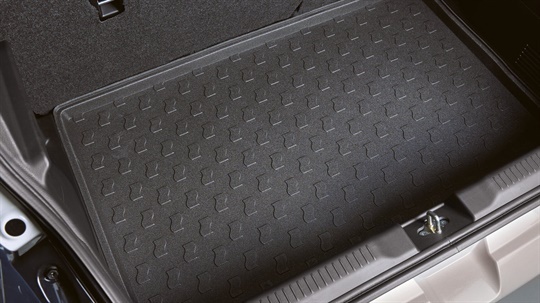 It attaches securely with velcro to the Cargo area carpet and folds flat to stow away afterwards in the boot. Waterproof to keep your boot clean. Makes parking in a tight spot a breeze with this 4 x Sensor system. 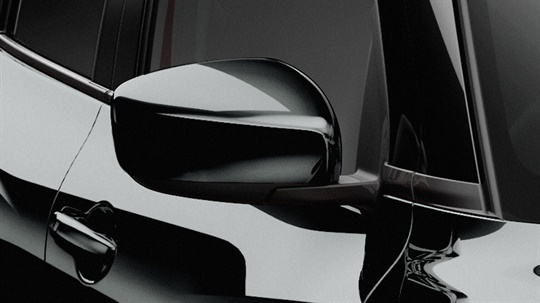 Colour matched to your Swift in Pearl black (ZMV), Pure white pearl (ZVR), Speedy Blue (ZWG), Burning Red (ZWP), Premium Silver Metallic (ZNC), Mineral Grey (ZMW). Individualise the front end appearance of your new Swift with this stylish Honey Combe and Chrome surround Front Grill and coloured Grill Insert Garnish. (for Safety Pack AEB Radar Sensor equiped vehicles). 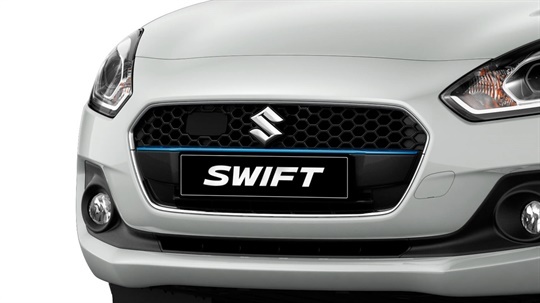 Individualise the front end appearance of your new Swift with this stylish Honey Combe and Chrome surround Front Grill and coloured Grill Insert Garnish (for Safety Pack AEB Radar Sensor equiped vehicles). Individualise the front end appearance of your new Swift with this stylish Honey Combe and Chrome surround Front Grill and coloured Grill Insert Garnish. (for vehicles without AEB Radar Sensor). 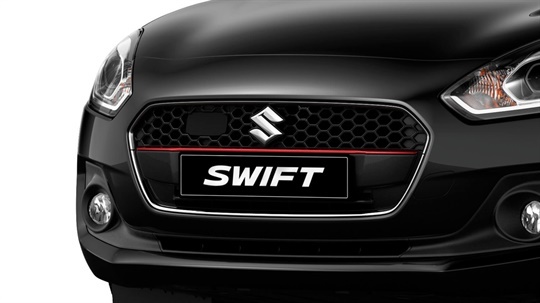 Individualise the front end appearance of your new Swift with this stylish Honey Combe Front Grill and coloured Grill Insert Garnish. (for vehicles without AEB Radar Sensor). 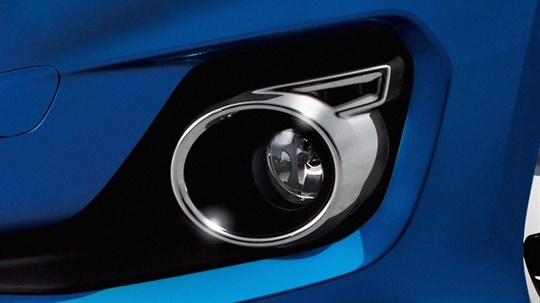 Individualise the appearance of your new Swift add this Chrome Front Fog Lamp Garnish, supplied in two-piece set (for Swift GLX only). 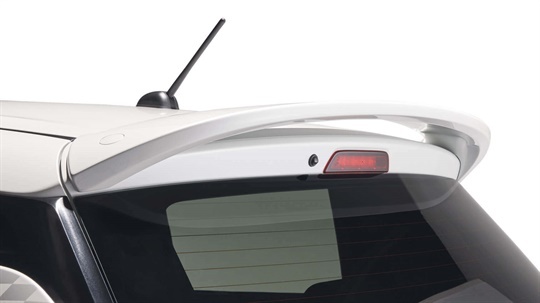 Give your Swift that racing inspired style, by fitting the Roof End Spoiler. Available in the following body colours:Pearl black (ZMV), Pure white pearl (ZVR), Speedy Blue (ZWG), Premium Silver Metallic (ZNC), Mineral Grey (ZMW), Burning Red (ZWP). 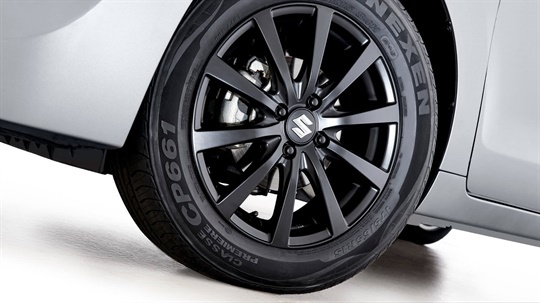 Give your Swift some individual style with these 15x5.5" Ten Spoke Alloy Wheels in Satin Black finish suited for 175/65R15 tires, incl. centre cap with Suzuki logo. 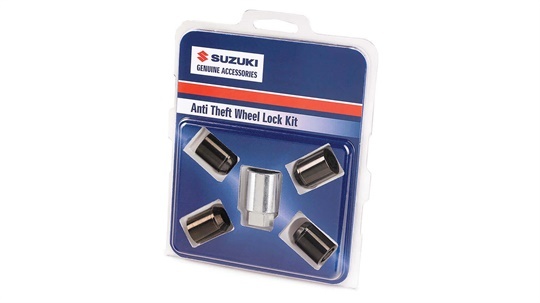 Suzuki Genuine Wheel Locks are manufactured to extremely precise standards. Available in the following colours: Chrome (CRM), Black (BLK). 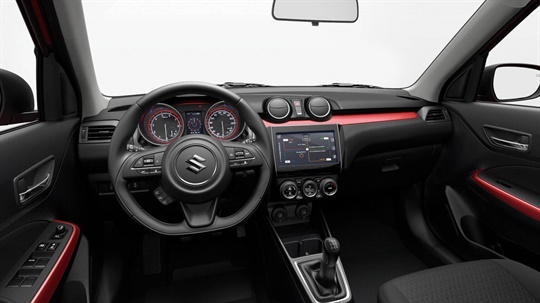 Make a statement with the bold interior trim colours featured in the Swift Interior Highlight Pack. Make your new Swift as individual as you are with this pack which consists of Instrument panel garnish, and Front door trim Garnishes. 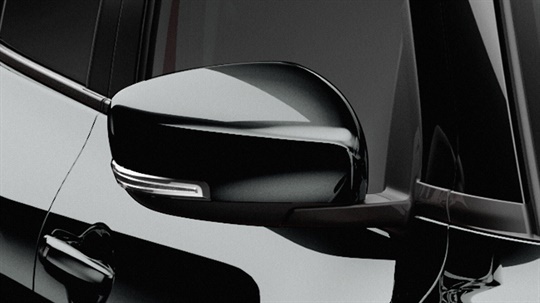 High quality Piano Black finish gives the Front Door Trims of your new Swift individual style. 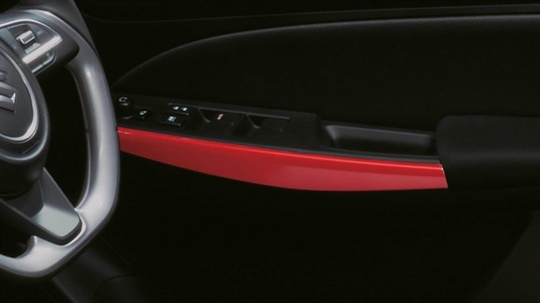 High quality Burning Red finish gives the Front Door Trims of your new Swift individual style. 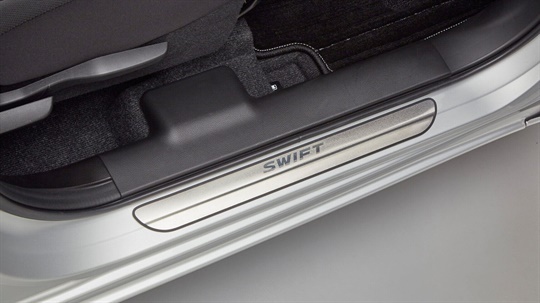 High quality Pearl White finish gives the Front Door Trims of your new Swift individual style. 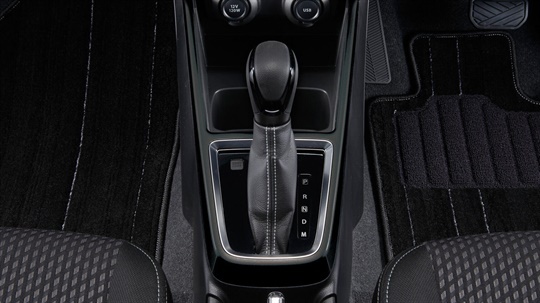 High quality Piano Black finish gives the centre console of your new Swift individual style. High quality Burning Red finish gives the centre console of your new Swift individual style. 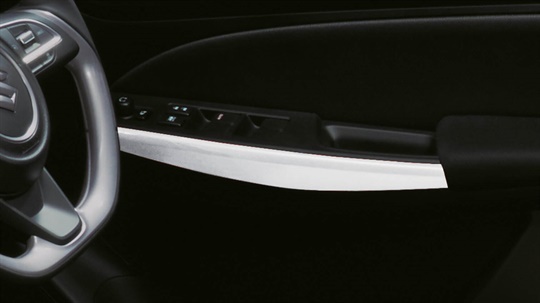 High quality Pearl White finish gives the centre console of your Swift individual style. 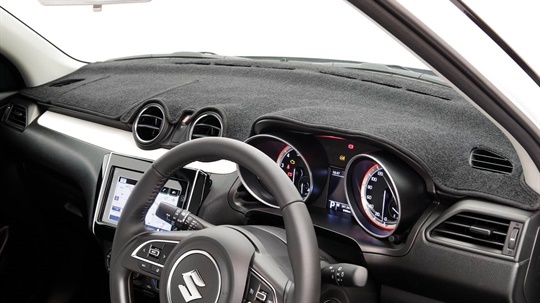 Protect your new Swift Dashboard from harsh sunlight and reflections, with a black custom fit dash mat. Anthracite velour carpet mats with Swift logo. Set of 4 pieces including pair of drivers side secure locking fastners. 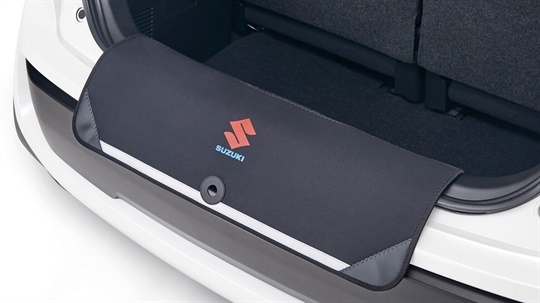 We strongly recommend you use SUZUKI genuine floor mats. 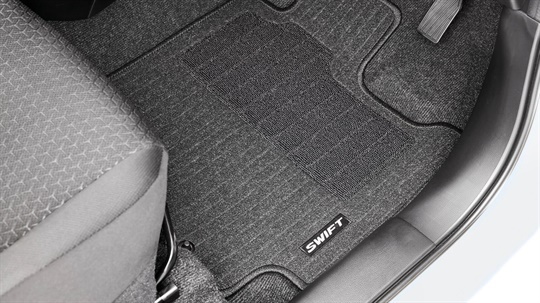 Never place additional floor mats on top of the existing floor mats. 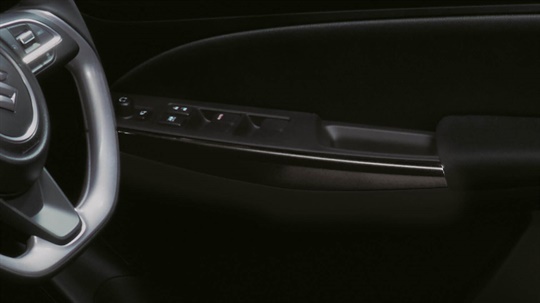 Protect your Door Sill with these high quality Side Sill Scuff Plates, 4 x pieces with Swift logo. 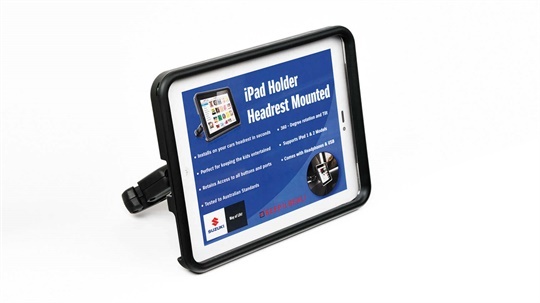 This iPad Holder installs on your Swift headrest in seconds. Supports iPad & iPad 2 and iPad (Gen 3 & Gen4) Models. 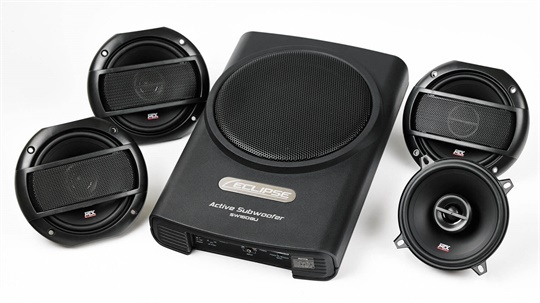 Enhance your Swift sound system with the Premium Speaker upgrade kit. 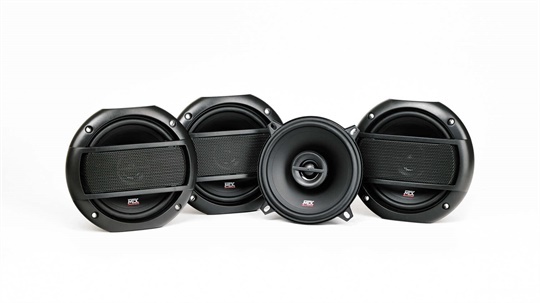 Enhance your Swift sound system with the Premium Sound upgrade kit. Want to know more about the Suzuki Swift? 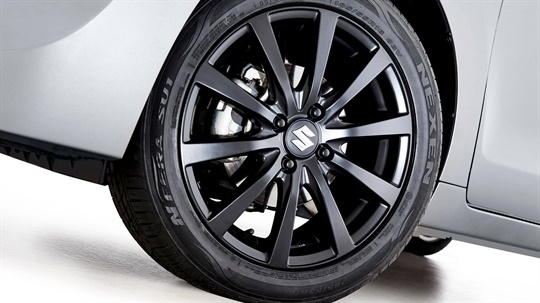 Give the Zupps Browns Plains Suzuki Sales Team a call at Hillcrest - 07 3802 4000 or Enquire Online. Get the very latest brochure on the Swift. 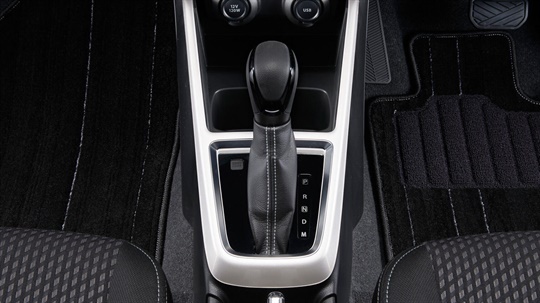 Experience the Swift, book a test drive online.